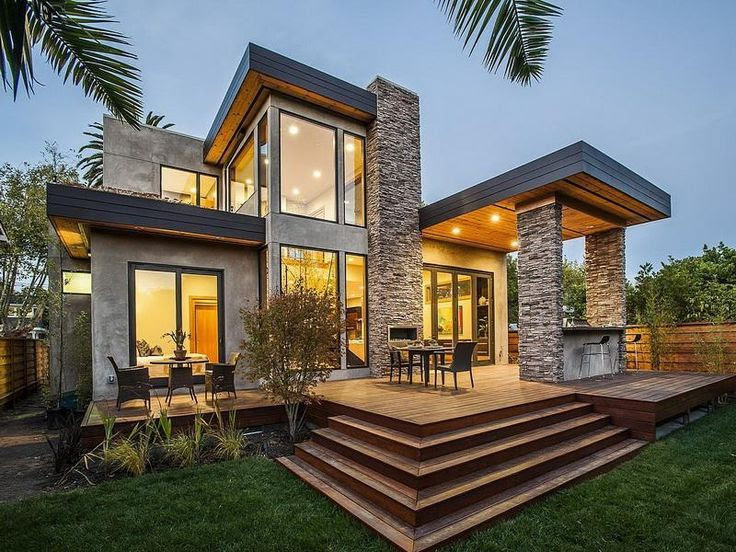 Modular homes and prefabricated homes are essentially the same thing, but most people use the term “modular” to refer the the larger homes and prefabs to the smaller ones. Modular homes are constructed off-site in weather-protected factories and then transported to the home site. As a rule, modular homes are stronger than their on-site counterparts and are constructed in sections called “modules”. After a home is put up in its location, more modules can be added to it, more levels, and more rooms. Modular homes are built to accommodate local building codes and are a cost-effective, environmentally friendly, less waste alternative to homes built on site. The cost of a modular home will vary from site to site and contractor to contractor. If the style you choose is one offered by the company and not custom built, you can expect to pay considerably less than if you customize your home. But in general the cost per square foot can be anything from $50 to $150. But always know that the final cost will most likely be higher than what is quoted to you. Cost will also depend on what location you choose for your modular home. A clear open space will obviously be cheaper than a wooded area or building on the beach. But know that modular homes are extremely versatile and can be built in almost any location. Modular homes are built from the same materials as site-built homes. Wood frames can be used, you can have brick or stone exteriors, and granite can be used for countertops. But the beauty of a modular home is that from construction of the modules off site, to the putting together of them, modular homes can be completed in a matter of weeks, or even days, depending on the size and onsite location. What people often forget, because they are as finely built as site built homes, is that modular homes can be taken apart, moved to a new or more desirable location, and put back together with almost no waste. The parts are completely reusable. To sum up, you can design your dream home with modulars much more cheaply than with conventional construction. You can move the modules around, add levels, and increase the square footage for a much more cost-effective price. Modular homes are built with less waste material than site built homes, and are more environmentally friendly. They can be put almost anywhere you desire, increasing the value of your property. And the waiting time for the finished product can be only weeks or days. So move -in time comes so much more quickly. You can be living in your modular home in less than a month. The popularity and versatility of modulars increases every year, so the value of your home may even go up. 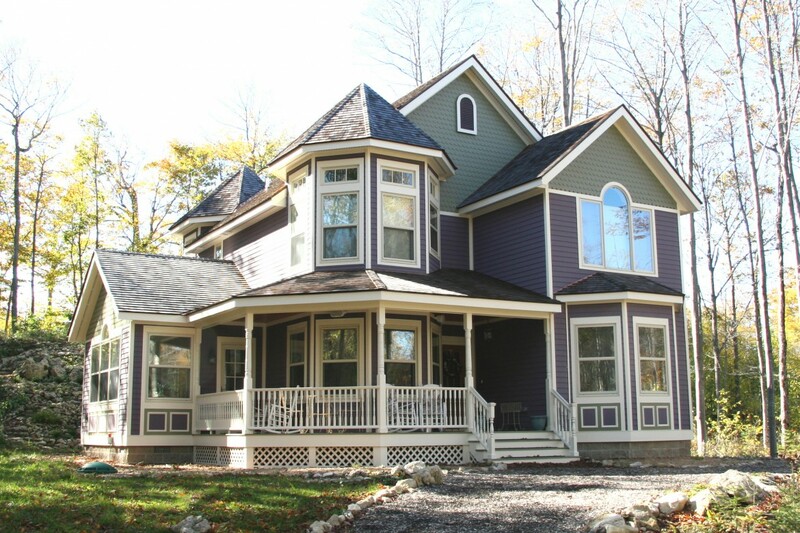 Images: Select Homes Inc., homeesthetics.net, and About Pure Country Homes.